Not quite as much as you might think, because of economics. 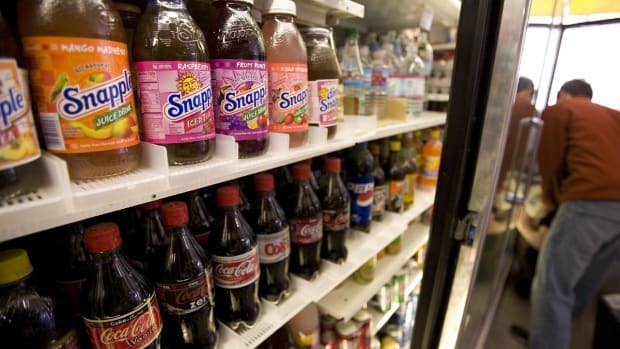 Four American cities—Boulder, Colorado; and Albany, Oakland, and San Francisco, California—just finished voting on controversial soda-tax ballot measures meant to raise prices, curb consumption, and, hopefully, flatten out the ever-increasing obesity epidemic. There’s earlyevidence that similar taxes in other cities and countries are working, but exactly how much effect they have can be hard to measure. Now, a new study of Berkeley’s soda tax suggests that, when it comes to the first part of the equation—raising prices—the effect might not be as strong as you’d think. At first glance, you’d think a tax on soda must automatically raise the prices consumers pay, which, in turn, would reduce sales. But computing the price increase of a bottle of Coke takes several steps, since it’s actually distributors who pay an excise tax on soda, usually one or two cents per ounce. Although those distributors might want to pass the full cost on to retailers—and, in turn, consumers—doing so might hurt sales. For sellers, the question is how much can they raise prices before reduced sales cut into their profits? 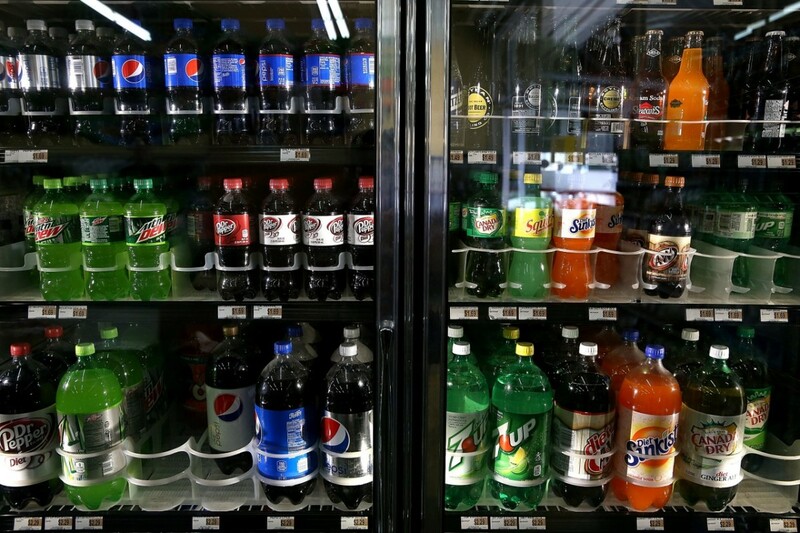 For researchers, the question is how much soda taxes actually raise consumer prices. It’s a controversial matter. 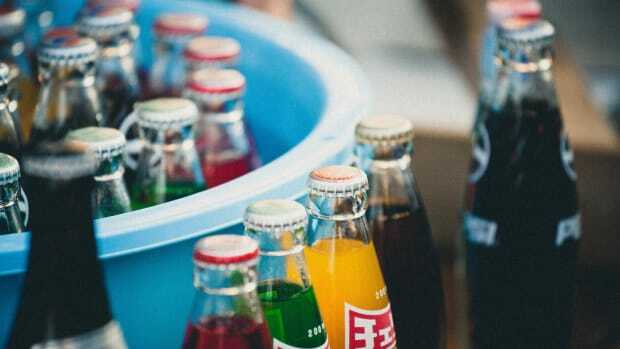 Not much research has been done on soda excise taxes, and the research on other excise taxes, such as those on gasoline and cigarettes, has reached mixed conclusions. Sometimes they get passed straight on through to consumers, sometimes consumer prices increase by more than the tax itself—a phenomenon economists call overshifting—and sometimes there’s undershifting. 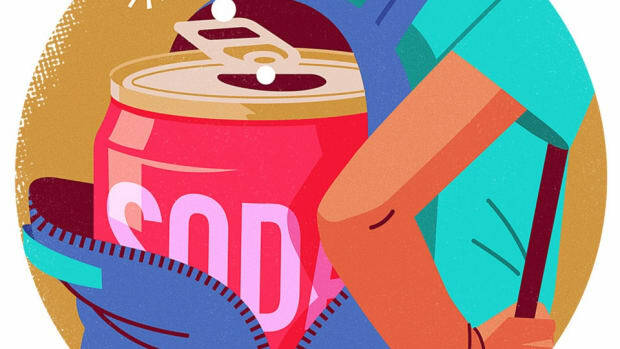 In light of those debates, Cornell University economist John Cawley and University of Iowa economist David Frisvold set out to see how much of the Berkeley soda tax is shifted to consumers. They visited stores in Berkeley and across the Bay in San Francisco—which didn’t have a soda tax at the time—both before and after Berkeley’s tax took effect in 2015. There, they recorded the actual price of soda of various kinds and sizes, then compared how much Berkeley’s prices changed with how San Francisco’s changed over the same period, which helps control for seasonal or regional effects that might impact prices. Based on that comparison, Cawley and Frisvold estimate that 43.1 percent of the Berkeley soda tax was shifted to consumers, quite a bit less than other studies of excise taxes on soda and other products might suggest, but roughly consistent with at least one other estimate. The economists suggest that’s probably because of the border-hopping issue: “Berkeley is just 10.5 square miles, and thus the tax may be relatively easy to avoid,” they write. Indeed, for each extra mile it would take to get to a store outside Berkeley, shifting increased by 33 percent for 20-ounce soda bottles, and 26 percent for 12 packs of 12-ounce cans. It’s possible that prices were still on the way up when the data was collected, Cawley and Frisvold add, and it’s also unclear where the tax undershifting is occurring. It’s possible, for example, that distributors are passing the full tax on to retailers, who do not, in turn, pass it fully on to consumers. Or it could be that distributors don’t pass the full cost on to retailers. The data simply doesn’t say. “Despite these limitations, this study provides important information on one of the most commonly proposed antiobesity policies,” Cawley and Frisvold write—first, that tax shifting is far from what many had assumed, and second, that it matters whether neighbors have to pay that tax too.